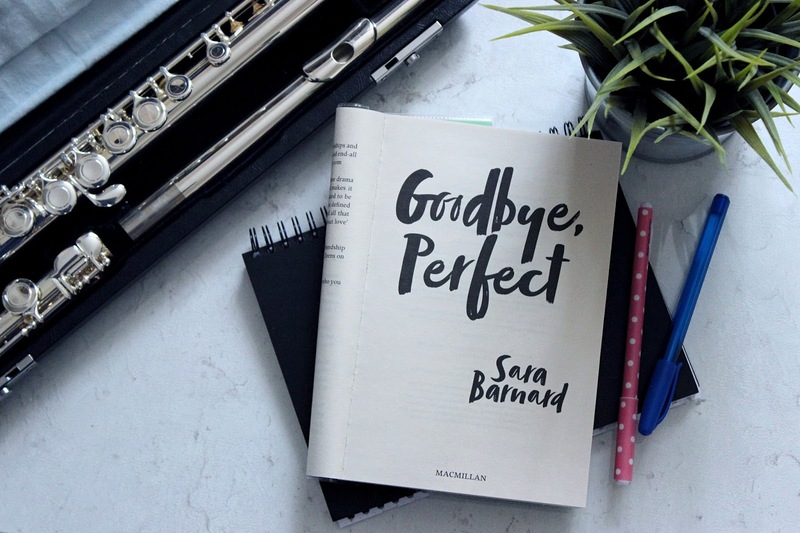 "Goodbye, Perfect" is the third stand-alone novel from Sara Barnard. Her two previous novels have been very popular in the blogging world, and I have heard plenty of praise for her style of writing. I happened to see a copy of her latest offering in my local library, and even though I have a huge stack of books at home to read, I just couldn't resist picking it up. If I'm totally honest, I mostly picked it up because of the beautiful cover, I didn't actually know anything about the book before I started reading it, but as soon as I finished it I quickly purchased another book by Sara straight away. I think this gives a little bit of an insight into what I thought of "Goodbye, Perfect" and I am hoping to love her other novels as much as I loved this one. 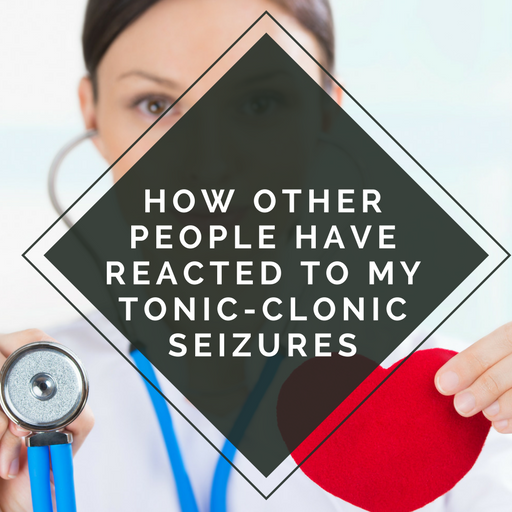 Please note that this is a spoiler free review, where I don't reveal key twists in the plot, but I do discuss individual characters and their subplots. I try not to reveal anything that I would want to discover myself on the first read, and that isn't found on the back cover. "When I was wild, you were steady . . . Now you are wild - what am I?" As someone who mostly reads Science Fiction/Fantasy, Thriller and Non-Fiction titles, I like to mix it up sometimes with something a little bit lighter. 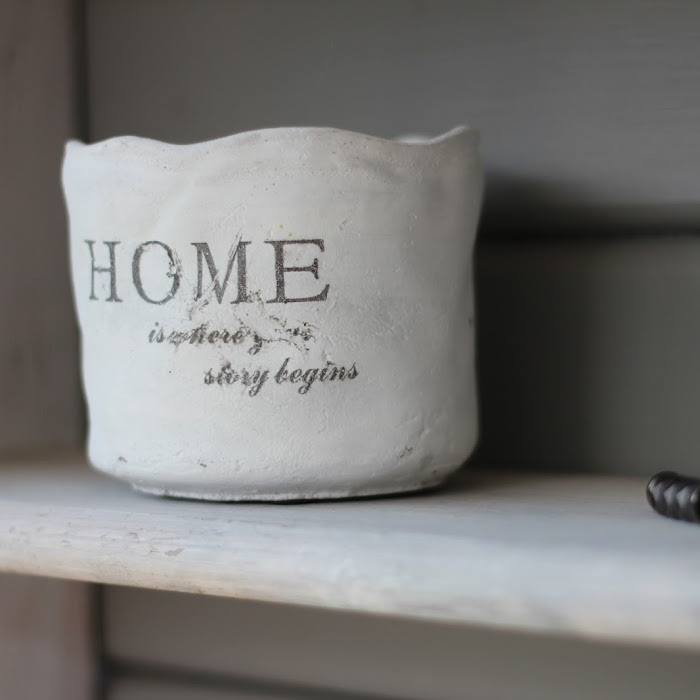 If I'm in a reading slump, I like to reach for a romance or contemporary book that is easier to read, and doesn't have a whole new world to learn about. Sometimes having made up character names and worlds can be just a bit too much for me, and in order to get back into reading, I want a book that doesn't take too long to read, and isn't very complicated. "Goodbye, Perfect" was exactly what I needed. A nice light read that was easy to follow and wasn't too fast paced. The plot of "Goodbye, Perfect" was very easy to follow, and with only a handful of main characters in the book, it was easy to remember who was who. The two main characters have been best friends since they were eight years old, and although they are both very different people, Eden and Bonnie have built a friendship based on trust and loyalty. At first glance, you would expect Eden to be the one to run just before her exams. Eden isn't very good at the academic stuff and prefers to spend her time working on her section of her family's garden. However, it is Bonnie, the A grade, flute playing student, who runs off with a boyfriend that no-one knew existed. The book is written from Eden's point of view after Bonnie leaves, and is really Eden's story as opposed to Bonnie's. The two main characters in this novel are Eden and Bonnie. The focus is never really on Bonnie's boyfriend, it is more about the relationship between the two friends. I found that I could relate to Eden, even though she doesn't seem like a likeable character. I could see how she wanted to stay loyal to Bonnie and not tell on her. She has always thought that Bonnie is the one person who truly understands her, and she doesn't want that relationship to break down. Eden has a difficult time building relationships, so protecting her friendship with Bonnie is one of the most important things to her. The novel also features two other main characters, Connor and Valerie. Connor is Eden's boyfriend and is one of the nicest and most genuine characters I have come across in a novel. You can tell how much Eden means to him, and that he will do anything to protect her. He is selfless and family is very important to him. He may not understand Eden's choices, but he will stand by her no matter what. My favourite character in terms of development is Valerie. Valerie is Eden's older sister, but they have never really built a solid relationship. Valerie is more like Bonnie in the sense that she is very academic, and appears to be perfect. We find out towards the end of the novel that she isn't as perfect as Eden believes her to be. Eden pushes Valerie away throughout the book, but she continues to try and build a relationship with her. Seeing how loyal she is to Eden is heart warming, and shows how Bonnie isn't as loyal to Eden as she would like to think. I love how in the end Valerie becomes someone that Eden can talk to about things she hasn't even talked to Bonnie or Connor about. It's a truly beautiful transformation. "Goodbye, Perfect" is a nice light read with a medium pace. Although it is not packed full of action, the subplots keeps the story flowing. 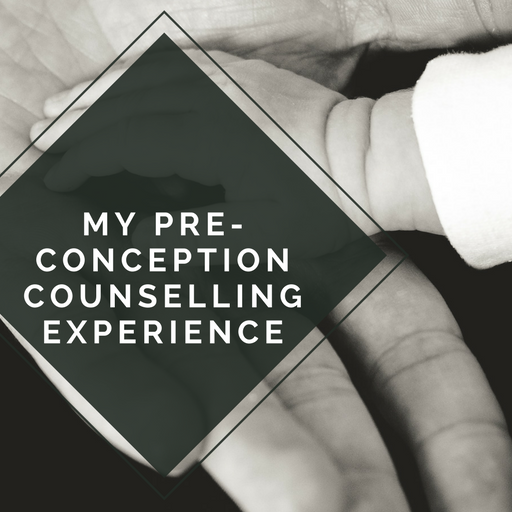 The focus on family dynamics and how they change during stressful situations is done extremely well, and it was great to see such a range of family backgrounds. 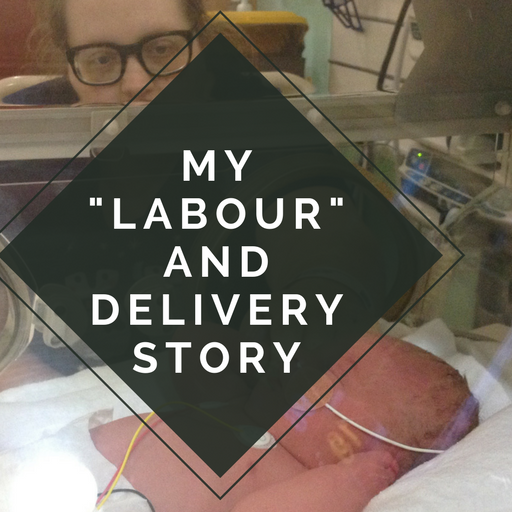 The use of text messaging and newspaper articles helped me to feel like I was more involved with the storyline, and was seeing events unfold in real time. 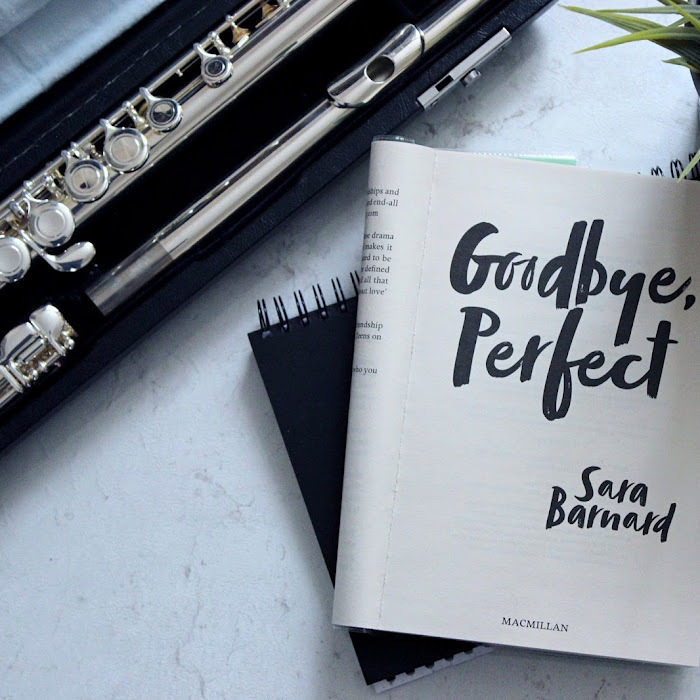 "Goodbye, Perfect" was the perfect first novel for me to read from Sara Barnard and I'm excited to read more from her. I enjoyed the character building within this book, and feel that the little insights into each character made this book more personal. I do think that relating to Eden depends on your own situation and background, so I can understand why some people may think it is too slow, or that Eden is wrong for not telling on Bonnie straight away. For me personally, I felt like every character was believable and I thought that the fact that the book was written from Eden's perspective made this book stand out from other contemporary books I have read in the past. Great book review. Sounds like just the book I'm looking to read at the moment. Thank you. Sounds great. I prefer non-fiction, but when it comes to fiction, I'm all for light novels like this one.